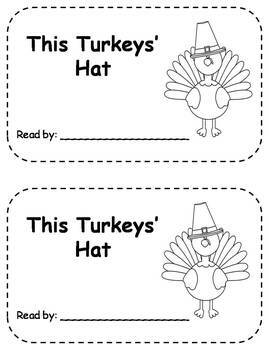 Here is a fun Thanksgiivig Turkey themed emergent reader pack that includes 4 different versions of the same book. 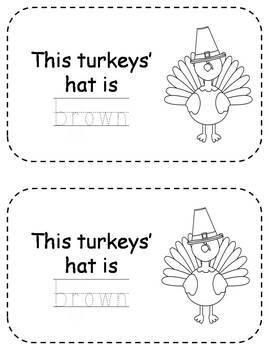 This is such a fun book to use during the month of November for Thanksgiving! 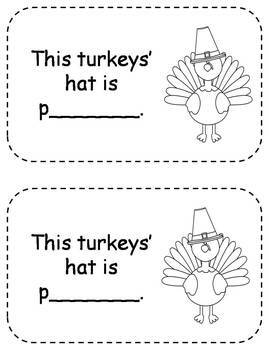 This would be perfect for guided reading groups, Daily 5, and RTI groups. 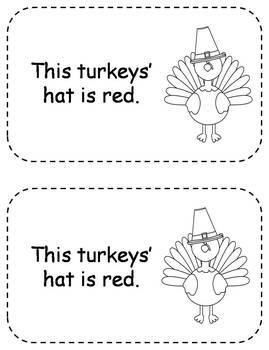 This emergent reader will help students practice left to right reading, color words and sight words including: is, this and color words. These books are SIMPLE to make! Just print the pages, staple on the left side (one at bottom and one at top) and cut in half and each set makes 2 booklets! Your students will love applying their knowledge of sight words to read these emergent readers! When students are finished, they can take them home to share with their families!